There is a wonderful film on the Love Bude Facebook site. 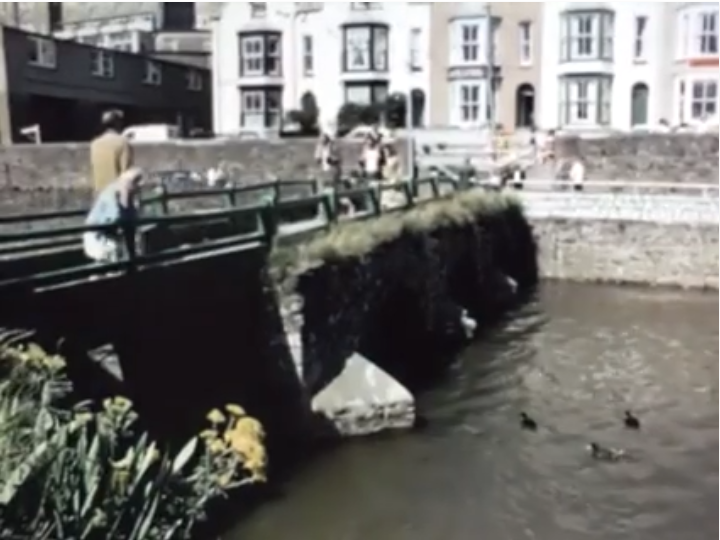 It was produced by the Bude Hotels’ and Caterers’ Association in the early 1960s (judging by the cars in the film) and narrated by Michael Aspel. It last nearly 12 minutes and covers the whole gamut of things Bude. Is it the BBC's fault that Bargain Hunt is so popular? I have a confession to make. I watch BBC’s antiques competition, Bargain Hunt, three times a week. Perversely, I watch it with the volume turned down, reading the sub-titles (I’m on the treadmill in the gym at the time). They’re going the wrong way! This video clip sums up the whole EU referendum debate. It hits the nail on the head. It is virtually all you need to see, to make your mind up on the matter. This was originally published on Liberal Democrat Voice earlier today. As reported earlier, former Liberal Democrat MP David Rendel has died aged 67. David was born in 1949 in Athens, Greece. 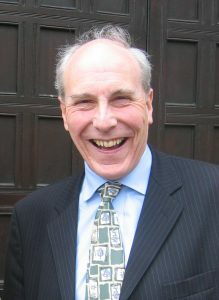 His father was a foreign correspondent for The Times, and he was a great-grandson of civil engineer Sir Alexander Meadows Rendel, and a great-great-nephew of Liberal MP Stuart Rendel, the first Baron Rendel, a benefactor of William Gladstone, as noted in Roy Jenkins’ book “Gladstone: A Biography”. On Wednesday there was traffic chaos in Berkshire. A lorry driver sadly lost his life after his vehicle over-turned, closing six lanes over two carriageways on the M4 for nearly twenty hours. 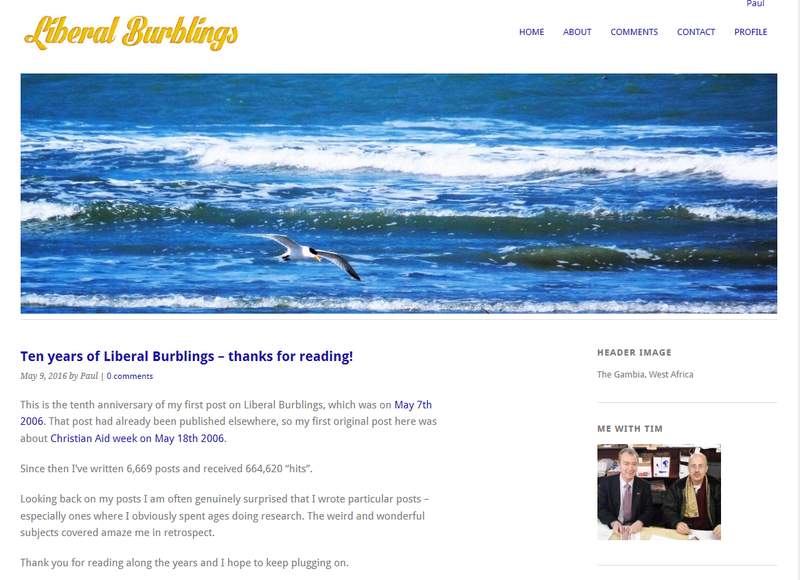 Ten years of Liberal Burblings – thanks for reading! This is the tenth anniversary of my first post on Liberal Burblings, which was on May 7th 2006. That post had already been published elsewhere, so my first original post here was about Christian Aid week on May 18th 2006. Since then I’ve written 6,669 posts and received 664,620 “hits”. Looking back on my posts I am often genuinely surprised that I wrote particular posts (I had forgotten all about them) – especially ones where I obviously spent ages doing research. The weird and wonderful subjects covered bewilder me in retrospect. Thank you for reading along the years and I hope to keep plugging on. Why is the name of Wendell Wilkie significant this year? Wendell Wilkie. A name to conjure with. He was the Republican presidential nominee in 1940 and lost to F.D.Roosevelt. He was a rare Republican interventionist, favouring more involvement in World War Two (pre-Pearl Harbour) to support Britain and the allies. He is significant this year because the occasion of his nomination was the last time either of the two main US political parties put forward a presidential nominee who had no experience as an elected office holder or as a “war hero”. Now we have Donald Trump fulfilling both of those qualifications. ….Unless he’s suddenly going to tell us he won the Korean War single-handed….